Newcastle gave £21m record signing Miguel Almiron a second-half debut as he saw up close the excitement of Premier League football. The visitors carried little threat in attacking areas but Wolves were equally as blunt in a stodgy opening 45 minutes. Raul Jimenez had the best opening of the half but his low effort was pushed away by Dubravka. Both teams kept the same XI's that started their last Premier League encounter. Rafa Benitez resisted the urge to start new signing Miguel Almiron. Matt Doherty reacted to a knockdown at the back post but hooked an effort over the crossbar under pressure from the tireless Sean Longstaff. But the hosts were then caught cold on 56 minutes. Fabian Schar released Hayden into the box and his strike was straight at Patricio but he could only flap the ball into the net. 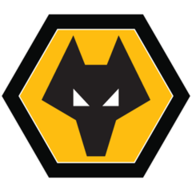 Wolves created little in response as Newcastle were expertly organised without the ball, although Jimenez did miscue a header from six yards out. 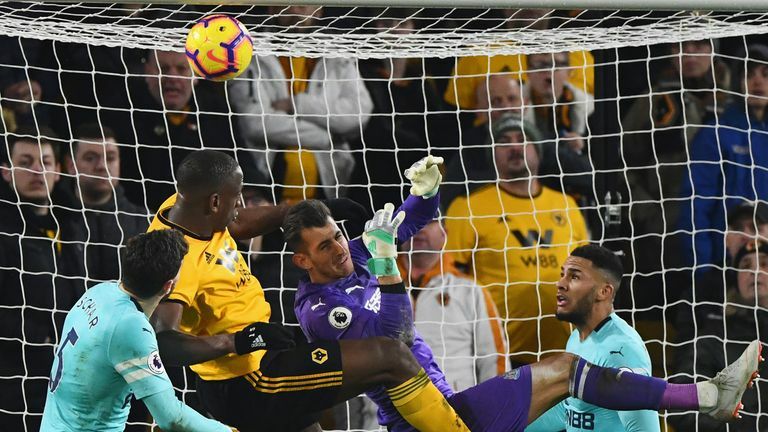 But Wolves had claimed seven points with goals in the final 10 minutes of games this season and maintained their staying power as Boly was too strong for Dubravka in the final minute and nodded home to leave Newcastle dumbfounded. The Newcastle youngster continues to make his mark in the Premier League. Co-commentator Andy Hinchcliffe said: "This was such a mature performance in such an important position in front of the back three. He did everything asked of him against some experienced and quality opposition. He was outstanding." Almiron became the eighth Paraguayan to make his debut in the Premier League and the first since West Ham's Fabian Balbuena in August 2018. Boly has scored two goals in his last five league games for Wolves, as many as he managed in his previous 45 for the club. Rafa Benitez: "We had to be strong defending the cross. These kinds of balls you can do better, just punch it and finish. "We had the three points and it was really disappointing to concede the way we did." Jamie Carragher thought Wolves' equaliser was not a result of foul play. 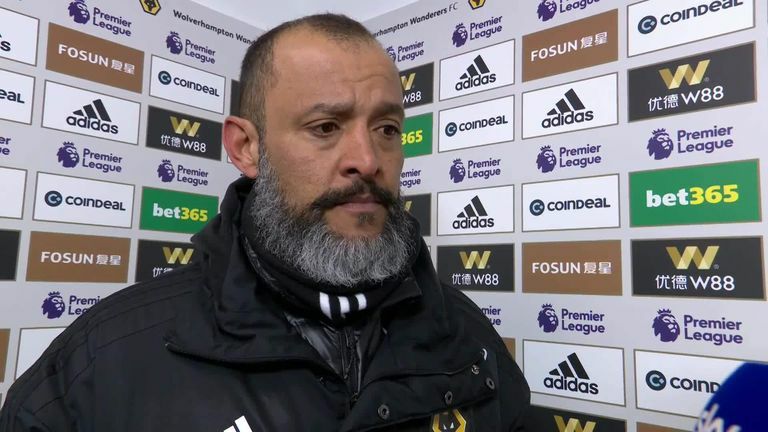 "It wasn't a foul, and you have to give great credit to Wolves and Boly. 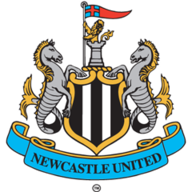 Dubravka has been a great goalkeeper for Newcastle, but has made a few mistakes of late. Boly shows great determination to get there, and knock defenders out of the way. "Boly's hands are resting on the goalkeeper's shoulders but that is it. The goalkeeper does not cover himself in glory, and not for the first time in the last few weeks." 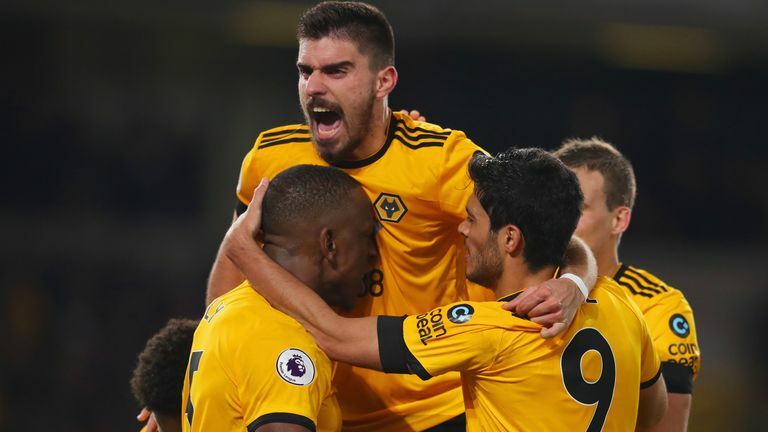 Wolves have the chance to make the FA Cup quarter-finals on Sunday against Bristol City while Newcastle have 12 days until their next fixture, which sees them take on Huddersfield.